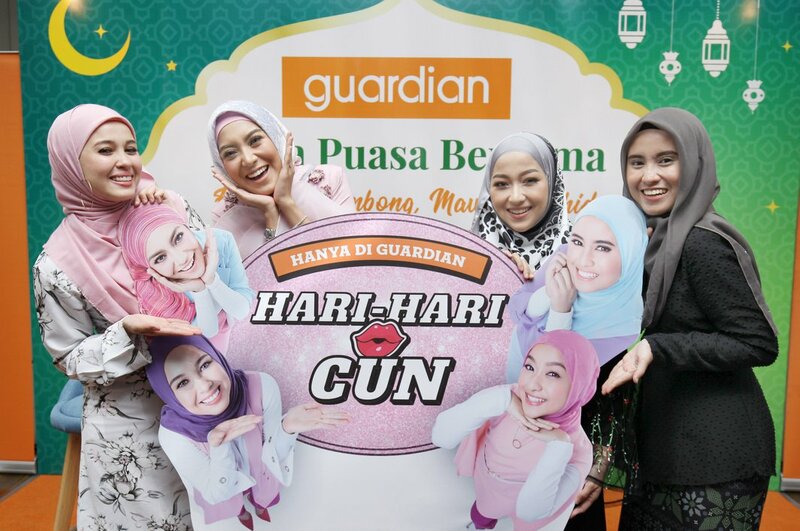 Guardian Malaysia roped in celebrities - Emma Maembong, Mawar Rashid, Syada Amzah and Aisha Liyana – to give 100 children an exclusive shopping spree and iftar on 6 June 2018. “Apart from giving each of the 100 children a RM100 voucher to shop at Guardian and Giant, where they can buy all their Raya and personal needs, we decided to give them a pleasant surprise! What better way than to invite these four top influencers, representing Guardian Malaysia’s Beauty Days’ campaign, to walk the children through the aisles and to share some useful tips on the best deals at Guardian,” she added. 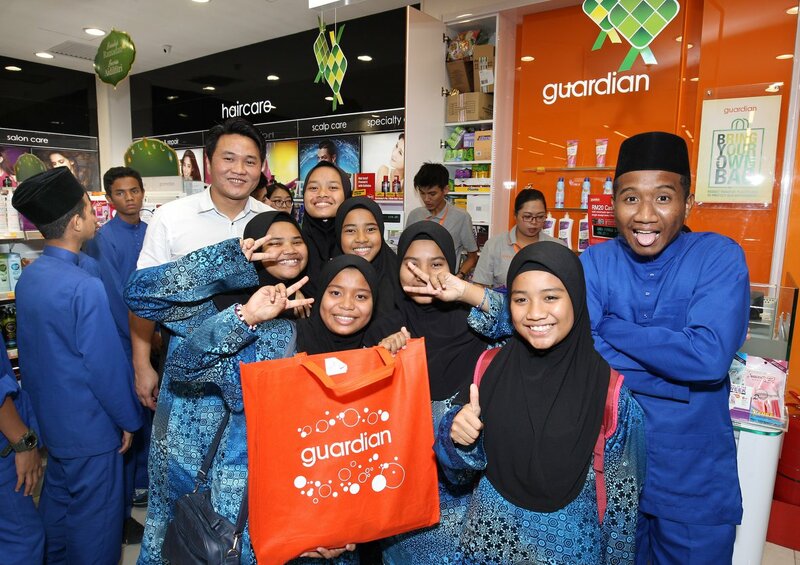 The Guardian Malaysia team and the celebrities later joined the children for iftar. Shirley further said that it is Guardian’s hope that the children - boys and girls, aged from 4 to 17 - will take home with them, happy memories that will last way after the Raya celebrations are over.